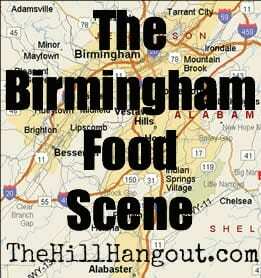 This post is part of our Birmingham Food Scene series. I realize that Davenport’s Pizza Palace might not be new news to many of you. In fact, if you grew up anywhere around Birmingham, chances are that you’ve eaten at Davenport’s a time or two (or seventy-one). After all, Davenport’s has been serving loyal Birmingham customers since 1964. 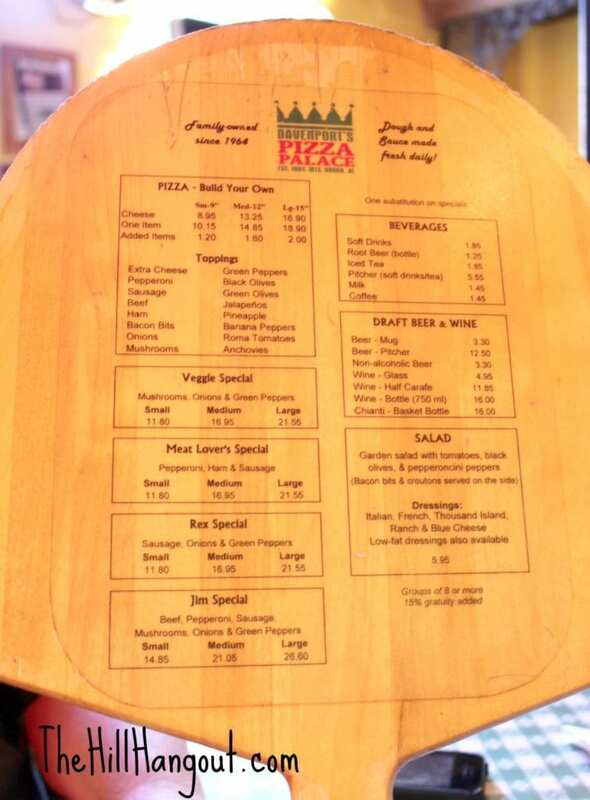 However, it is the pioneering spirit and commitment to quality food that makes the Pizza Palace a vital part of the Birmingham food scene. Let’s begin at the beginning so you’ll get what I’m saying. It was early in the 1960s that a young couple named Rex and Ardyce Hollis had a hunch that the south needed to be introduced to a new food that was all the rage in other parts of the country. Shakey’s Pizza had opened in California ten years earlier, and they had recently opened a few storefronts in the south. Rex and Ardyce took a huge risk, having to work their way through several banks to find one that would lend them money for this crazy idea, and opened Jim Davenport’s Pizza Palace. 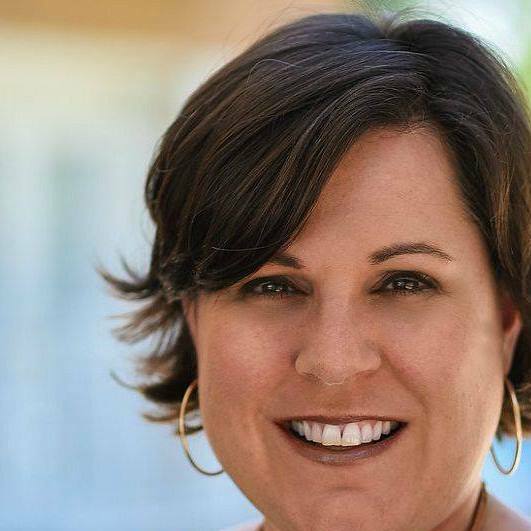 It was located in downtown Mountain Brook (still is) right across the street from the Hollis’ home, which allowed them to work 90 hour work weeks to get the restaurant off the ground. It wasn’t easy at first. As you might imagine, southerners weren’t exactly open to new ideas about their food culture, and pizza was definitely different than anything they’d had. To get people to try it, Rex would take a pizza box and walk up and down the street, handing out samples of his now-famous pies. His novel idea began to catch on, and pretty soon, Davenport’s Pizza had quite a following in Mountain Brook. In fact, people from all over Birmingham and beyond began to find their way into the restaurant, enjoying one of Rex and Ardyce’s signature pizzas. It’s true! Davenport’s serves only pizza and salad. 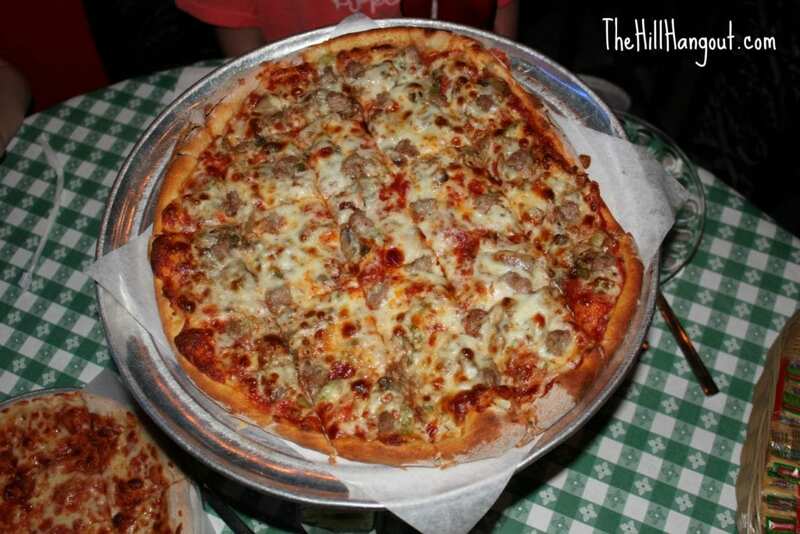 Customers have their choice of Meat Lover’s Special, Veggie Special, Rex’s Special (sausage, onions, and green peppers), and Jim’s Special (beef, pepperoni, sausage, mushrooms, onions, and green peppers) or customers can create their own pizza. We tried the Jim’s special. Oh my, is it good. 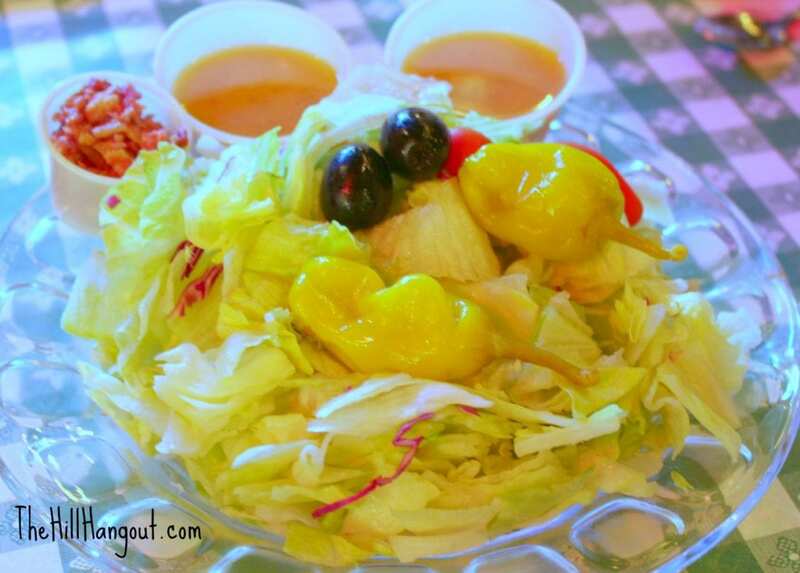 This is what we order almost every time we go to Davenport’s, and it is their biggest seller. It’s no wonder because its just good pizza. The crust is perfect! And the girls had cheese pizza. They don’t branch out much. Haha! The two of them devoured almost a whole pizza! Jonathan and I both tried a salad so that we could sample the homemade dressings. I ordered the Italian and he tried the french. It was hard to decide which was best! The salads were crisp and full of veggies. The dressings were divine! While the largest segment of Davenport’s customers come from the Mountain Brook area, the restaurant pulls traffic from all over Birmingham and the surrounding areas. 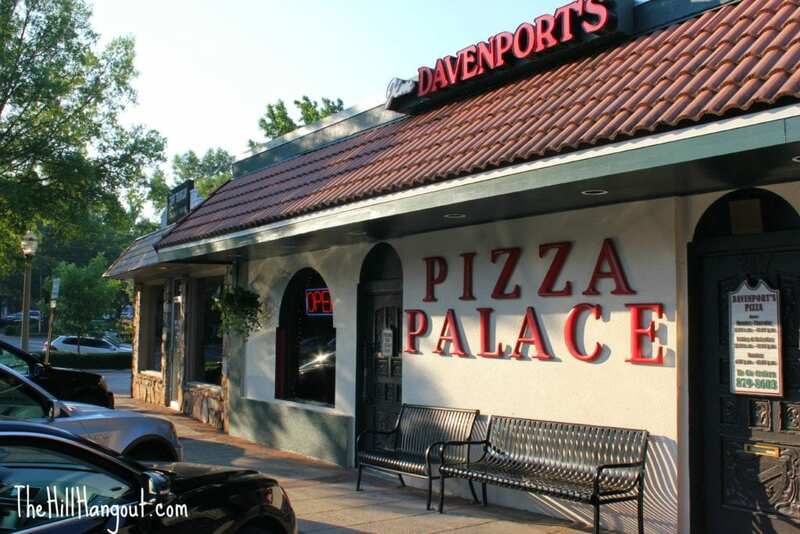 Many families have been coming to Davenport’s Pizza for several generations. They come to Davenport’s because their parents came here, and possibly their grandparents as well. In fact, when asked about their busiest time of the year, Amanda reports that they serve the most pizza on the days surrounding Thanksgiving and Christmas. Families are home for the holidays and want to get together at Davenport’s. 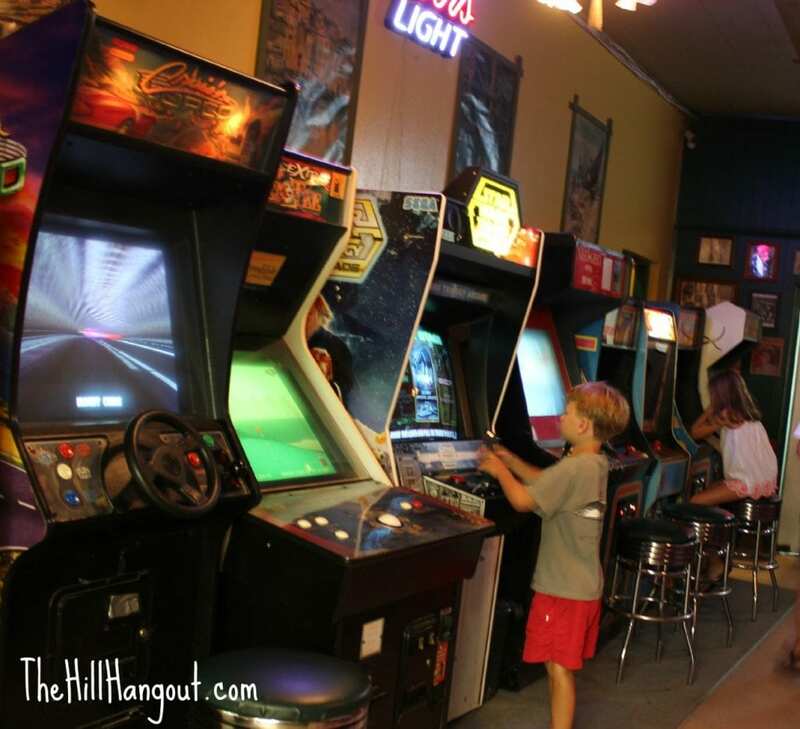 Davenport’s has a party room to accommodate large groups, and in it customers are treated to a selection of vintage video games. It’s no wonder that on any given night you can find baseball teams, family reunions, birthday parties, or other large groups enjoying all that Davenport’s has to offer. Davenport’s Pizza Palace has generously donated a $25 gift certificate for me to give away to one of you. Who wants pizza for dinner? 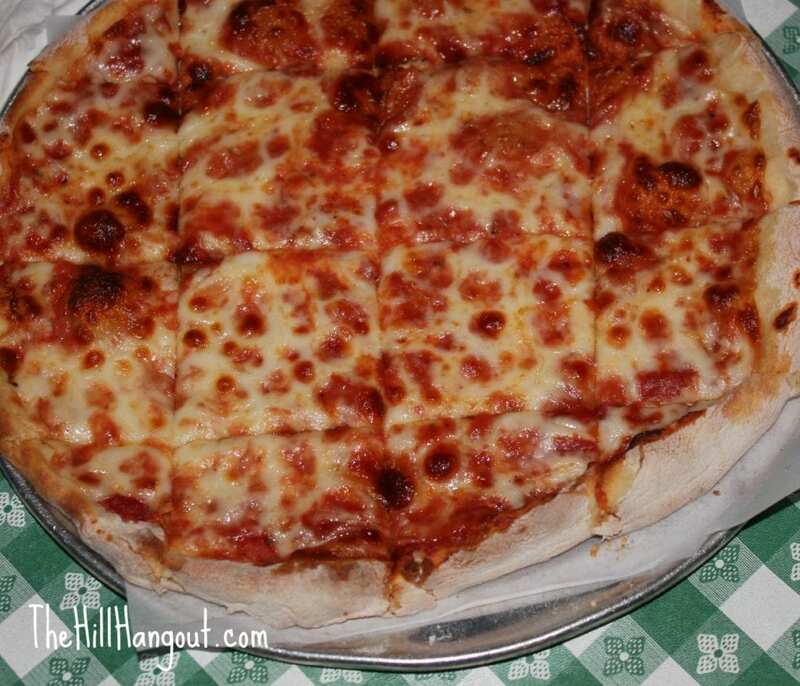 Davenport’s Pizza was gracious enough to provide our meal so that I could write this post. Opinions about Davenport’s are entirely my own. Always looking for a great homemade pizza place to try out! Pizza, pizza…I want pizza for dinner!!! 🙂 I love Davenport’s!! Please tell me you had the little crouton cubes on your salad and picked up a Tootsie Pop on the way out the door! Davenport’s is a old friend to pizza lovers in Birmingham. Glad it’s part of your series. I agree, Wade. Thanks for stopping by. I just wanted to thank you for the awesome article about Davenports. Hearing the descriptions of the different toppings and salad dressings and then seeing pictures have made me sooooo hungry! Like most people I will never forget my first Davenports experience. I was a freshman at Samford, and a friend lined me up to babysit these two precious girls from Mountain Brook. Before the parents left for the evening, the daddy went to pick us up a pizza for dinner. Now, even though I am from a small town in L.A. (Lower Alabama), I knew what pizza was and had eaten it quite often. But when he opened the box, I could tell I was in for a new experience–the pizza was cut into squares! 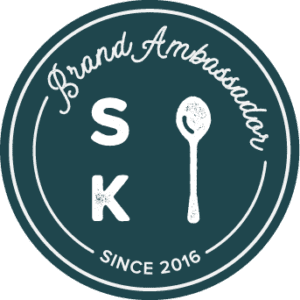 It was so sweet watching my cute little charges eat the perfect morsels–but to tell the truth, I was enjoying it as much, or more, than they were! When the parents returned, they told me all about Davenports. The dad, who grew up here, met the Mama while both students at Alabama. He drove her from Tuscaloosa to Davenports for their first date! How sweet is that! I couldn’t wait to get back to campus to tell my sorority sisters my story–and to plan a pizza party at Davenports! Michele, I heard so many stories like this from Amanda (one of the owners). People love Davenport’s because they are such a part of the culture of Birmingham. Great story! Thanks so much for sharing! I have only been there once, but absolutely loved it! Great family atmosphere. Have never been there- I am intrigued!!! Will have to go even if I don’t win!